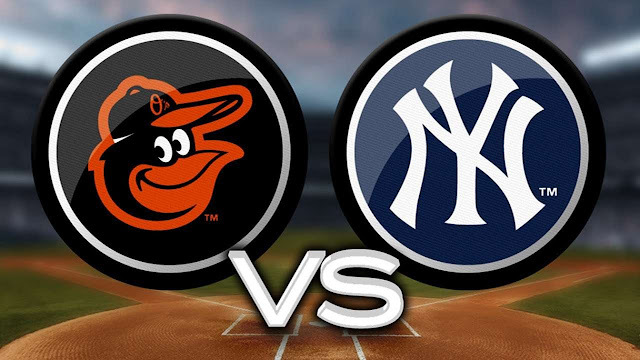 After winning a three-game series in the Bronx against the Houston Astros, the Yankees travel south to Baltimore looking to finish off their great month of May and start June off hot as well. New York (35-17) enters the series 2.0 games out of first place in the AL East, while the Orioles (17-39) sit in last place in the division by a wide margin. The Orioles have been held back by their weak starting rotation, and the stats show this: none of their four projected starting pitchers have an ERA below 4.30 (as of 5/31). Those ERAs may be even higher once this four-game series is over considering that the Yankees have the most dangerous lineup in the league. 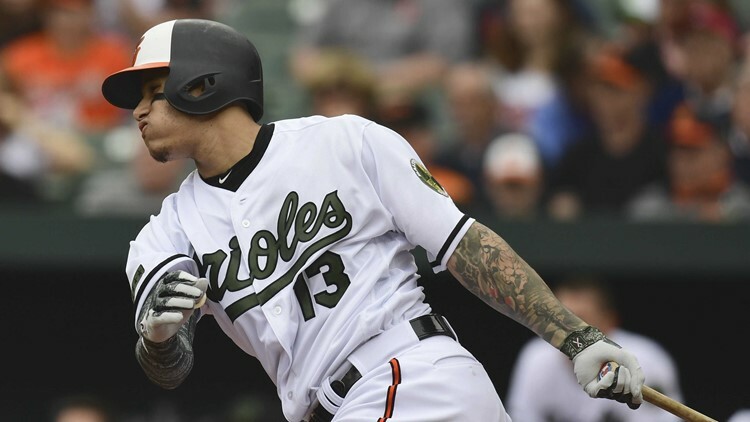 Sonny Gray has been heavily criticized for his poor start to the 2018 season, but he will have a chance to redeem himself against a struggling Baltimore lineup led by shortstop Manny Machado, who leads his team in batting average (.324), home runs (16), and runs batted in (45), along with most other hitting statistics as well. Otherwise, the Orioles do not have another batter with over ten home runs, while the Bronx Bombers boast four such sluggers (Judge, Sanchez, Gregorius, Stanton) in their lineup. While Gray has struggled this season, he was victorious in his first start against Baltimore this season on April 7th, allowing three earned runs and four hits over six innings of work. Andrew Cashner has also started 2018 off poorly, but he won against the Yankees on April 5th, allowing only one run and two hits over six innings. Despite a high ERA, Masahiro Tanaka recorded six wins through the first two months of the 2018 MLB season, and he will look to continue this strong start in a duel against Kevin Gausman. The Orioles’ young starter has had a mixed bag of starts in 2018: he recorded an immaculate inning on April 24th and most recently pitched 6.1 shutout innings against the White Sox; however, his last start only lasted 2.2 innings after he allowed seven runs, and his start against the Red Sox on May 17th went similarly, as he allowed six runs in a losing effort. The Yankees hope to see a similar performance from the Baltimore righty, but they must be mindful of the ability of this young starter. Domingo German has been hit hard in his three starts after his incredible debut as a starting pitcher against the Cleveland Indians, when he pitched six no-hit innings. Since then, he has allowed six runs in each of the next two starts, while giving up three earned runs in his fourth start in May. German has shown glimpses of greatness in these appearances, but some costly pitching mistakes have led to big innings (he has allowed four homers in his last three starts). 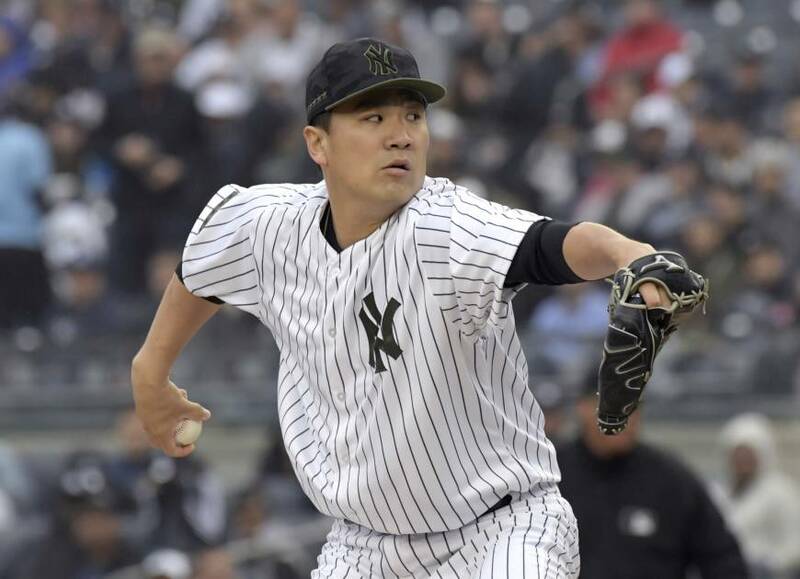 This game could be the perfect opportunity for German to right the ship and prove that he can lead a team to victory as a starter, as the Yankees will face Alex Cobb, a free agent signing who had been linked to New York during the offseason. Cobb has struggled with Baltimore, though he did pitch seven solid innings in his last start against the Washington Nationals. Cobb is another pitcher that the Yankees’ lineup can really do damage against, so hopefully they can propel German to his first major league victory as a starter. The finale of this series will feature CC Sabathia opposing the young Baltimore RHP Dylan Bundy. Bundy has had mixed results this season including one of the worst starts in MLB history earlier this season against the lowly Royals where he allowed seven earned runs without recording an out. However on May 24, he tossed a 14-strikeout complete game against the White Sox. His results will depend on which version of him show up, but the Yankees’ potent offense makes it so he has little room for mistake. Sabathia has had a poor string of starts since May 10 as he has not went past the fifth inning and has allowed at least eight baserunners in each start. Sabathia will look to rebound against a bad Orioles team and try to get back to his early season form. Judge has been an Orioles killer in his young career and will look to continue that in this series. In 2017, he hit 11 home runs and batted .426 in 19 games against Baltimore. He is off to a great start in 2018 and this series is a prime opportunity for him to take off further. Bird will likely garner a ton of at-bats this series as the Orioles will trot out for RHP’s and all of them do not have good stats. Bird has not come out of the gates as a hitting machine but is hitting .250 with a home run since he came back. This series could be Bird’s liftoff to jumpstart his 2018 season. Machado tore the cover off the ball in the first series these two teams had this season. He hit .368 with two homers and will look to continue his fantastic season against the team he has been rumored to have future ties with. The Orioles do not have a ton of imposing hitters in their lineup and Jace Peterson is not one of them, but past Yankee players have a knack for getting big hits against their former team. This could be another Eric Young Jr. incident. 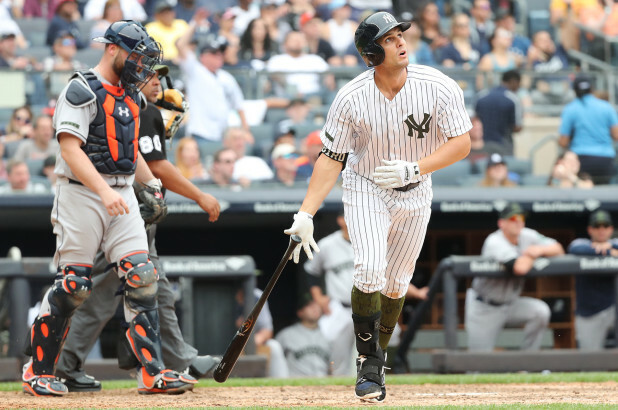 The Yankees did not fare well in their first series against Baltimore, but were in the midst of their initial 9-9 stretch. The Orioles are in the cellar of the AL East and the Yankees are the second-best team in baseball and should easily win or sweep this series.